CBT Commerial Realty is pleased to present this excellent restaurant building with a prime location. Interior was fully renovated in 2015, including the commercial kitchen. 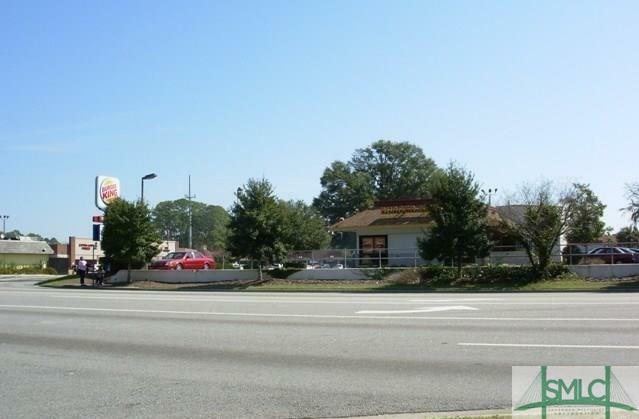 Located next to McDonalds and Bowtie BBQ with high visibility & high traffic count. Tenant is currently in place, but is flexible on early termination. 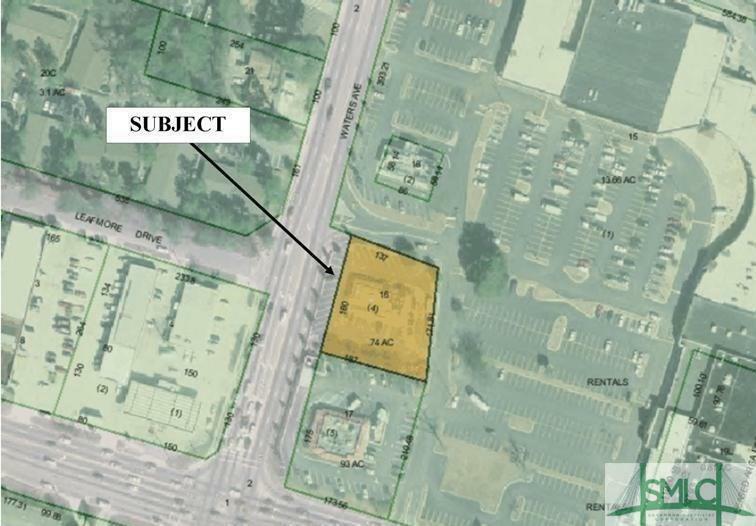 Lot size .74 acres. Features a drive-thru window.